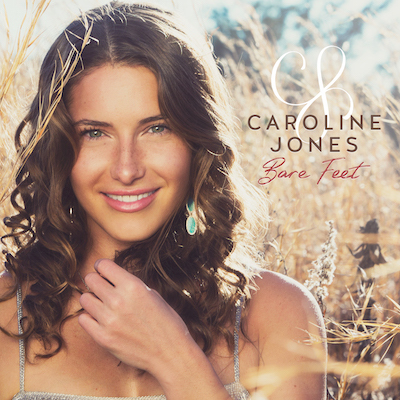 Caroline Jones has been named one of Rolling Stone's "10 Country Artists You Need to Know" as "an ambitious, entrepreneurial guitar heroine primed to bring back the pop-country glory of the Nineties" and ranked #2 on Billboard's "15 Country Artists to Watch in 2018." Caroline Jones is a singer-songwriter, multi-instrumentalist, and host of Art & Soul on Sirius XM. She co-produced Bare Feet, with Grammy and Academy Award-winning producer Ric Wake (Mariah Carey, Celine Dion, Whitney Houston, Trisha Yearwood).